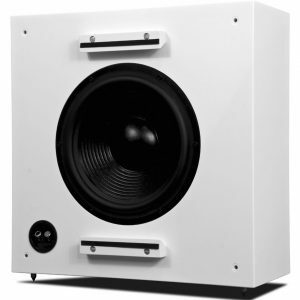 For the ultimate in low-frequency performance, the Impact 3 subwoofer delivers awesome bass reproduction. For its size, it is one of the most dynamic, powerful and controlled subwoofers on the market, making it ideal for professional applications, such as recording and film studios, dedicated cinemas and fixed installations in general. 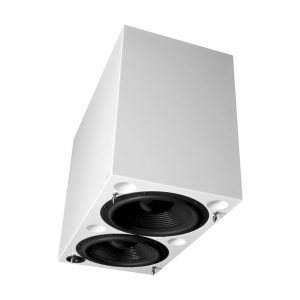 This model changes the way subwoofers are perceived. 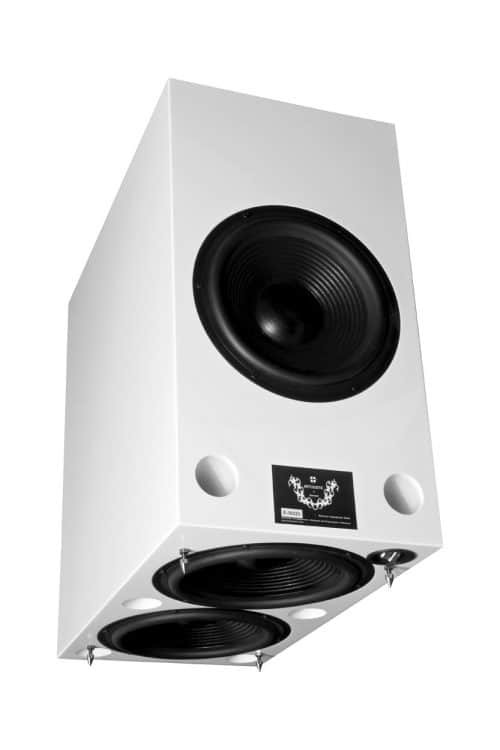 Employing three 10” long-throw woofers combined with our phase optimisation and controlled frequency overlap technology, this subwoofer reproduce low frequency signals accurately and effortlessly, with high power handling and extremely low distortion, right down to 15Hz. The Impact 3 subwoofer is ideal for use in high-end installations where sound quality is paramount, such as mid-field to full-space studio monitoring, for private cinema installations, and for commercial use in bars, restaurants and corporate presentation facilities.